USA 23 SEP 2016: Apple Iphone 7 Plus smart mobile phone box unboxing with hand on black glass background. NEw smartphone communication device, gadget, cell telephone. Modern touch screen display. 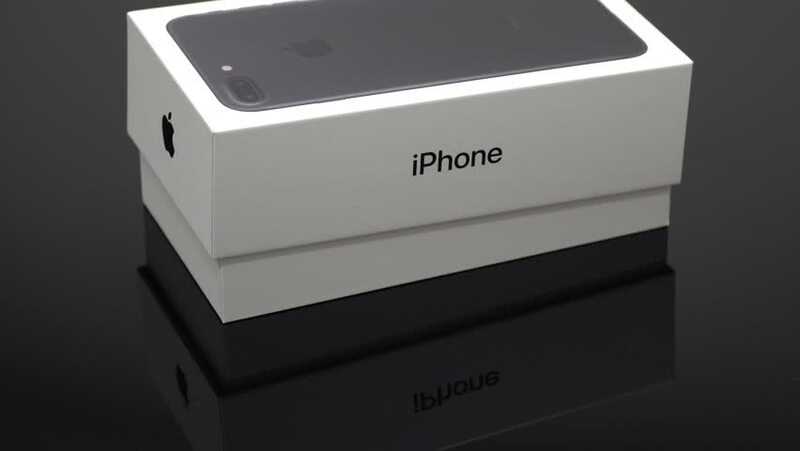 4k00:15USA 23 SEP 2016: Apple Iphone 7 Plus smart mobile phone box unboxing with hand on black glass background. NEw smartphone communication device, gadget, cell telephone. Modern touch screen display. 4k00:05USA 23 SEP 2016: Apple Iphone 7 Plus smart mobile phone box unboxing with hand on black glass background. NEw smartphone communication device, gadget, cell telephone. Modern touch screen display. hd00:33CIRCA 1940s - Oil field fire in the 1940's. hd00:54CIRCA 1950s - Activities at the Air Force Academy in 1959.